It’s that time of the year when daylight hours are shorter, outdoor temperatures turn colder, and we drive to and from work largely in the dark. With the long, cold winter season looming, it is essential to consider the functionality of your car during this season to make sure that it operates efficiently. Of all the vehicle nuisances which frustrate motorists when cold weather hits Manitoba, a dead battery tops them all. Car electrical systems are always put to the test as we use the lights, wipers, heaters, defrosters, and maybe other high-tech features. Remember, battery capacity drops with the temperature so when it’s below freezing and winter, it takes longer to recharge a battery. Obviously, you don’t want to go out one day to start your car, and all you hear is some annoying clicks instead of the starter turning on the engine. 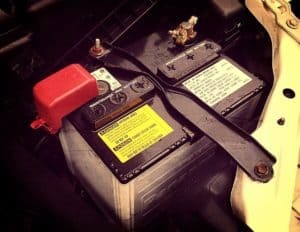 With the following tips, you can ensure that your car battery works efficiently during the cold Manitoba winters so you can depend on your vehicle even in the coldest and snowiest days. Many car batteries are acid/lead batteries, though there are some which are of lithium-ion construction. A battery has positively and negatively charged plates. When the engine of your vehicle is running, the alternator pushes the charge back into the battery plates and the battery stores the charges. When you crank the car engine, the battery supplies the energy from its plates to the starter and ignition systems to start your engine. Therefore, this reduces the amount of charge on the battery plates. Some other activities deplete the battery charge. Leave your car lights on, and the battery will become fully discharged in a few hours. Modern vehicles have several onboard electronic modules and computers. These can also drain the battery in a few hours, but most auto manufacturers have designed these electronic modules to go into “sleep” mode when not in use. Therefore, they only have a minimum drain on the car battery. Nonetheless, if your car has several electrical options and you park it for long periods, then a small depletion can be sufficient to discharge your battery significantly. So, you may want to install a battery maintainer (a small trickle charger with the electronic circuitry which controls the charging) to prevent unnecessary depletion of the battery. Plug in the charger when the car is parked. The battery maintainer will not only keep the battery charged, but it’ll also keep your battery warm so it can accept the charge in cold weather quickly. Ensure to keep the terminals clean and free from any corrosion. Corrosion and debris can block current flow, which can eventually result in a depleted or even dead battery. The cable connections should be tight and clean. The battery case should also be clean. 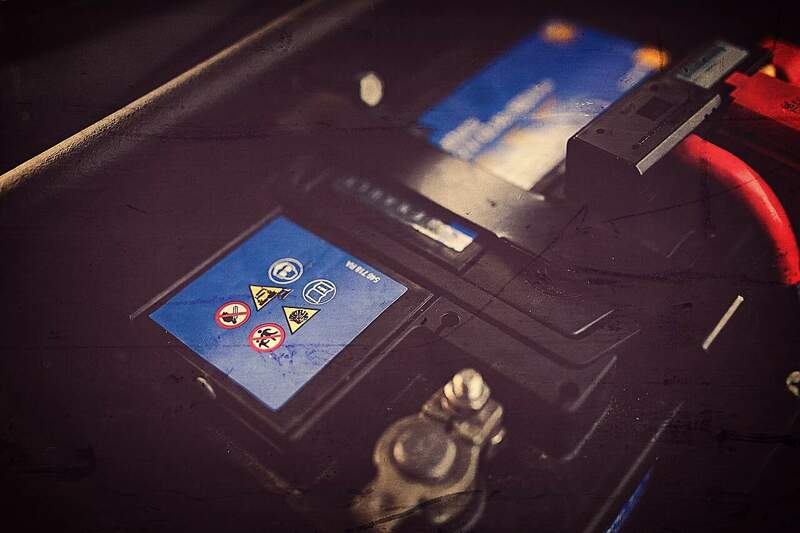 A layer of dirt or dust on top of your battery will attract a lot of moisture, and the moisture develops a path for the electric current to leak from the negative to positive battery plates and discharge. A stiff wire brush, water, and baking soda are all sometimes all you require to remove this corrosion build up from the battery of your car. Before winter starts, check your vehicles battery life. Several auto repair shops in Manitoba recommend replacing your battery after four or five years. 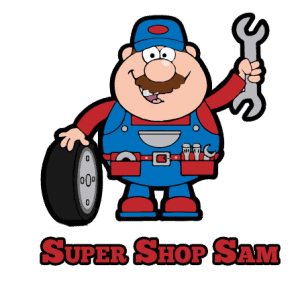 If you are bringing your car in for a regular check-up with your auto repair mechanic, ask for a battery test. A load test can reveal whether or not your battery can handle the freezing winter weather. On some batteries you can easily check the fluid level by removing its plastic cover. The amount of water should reach the necks of the plastic fillers. If the battery is low, you can add more distilled water. If you’re planning to keep your car in an unheated environment during winter, you should maybe look at buy a battery heater to ensure that your vehicle starts up as expected. In fact, this can even be in the car. Keeping your battery in a cold environment slows down its chemical reactions; so, it retains its charge longer. You shouldn’t store your battery on a concrete floor since this will cause it to discharge; the actual reason moisture wicks through concrete and develops humidity around your battery, so it’ll lose a charge quickly. Don’t ever place your battery directly on the concrete. Instead, put the battery on a piece of wood while storing it. Charge the stored battery at approximately two to three-month intervals to keep it entirely charged. Today car’s electrical systems have become very reliable we rarely give them a second thought, but they’re the heart of our vehicles. Modern diagnostic equipment can check out your battery’s condition and charging system in only a few seconds. So, ask your mechanic next time you take your car in for service.